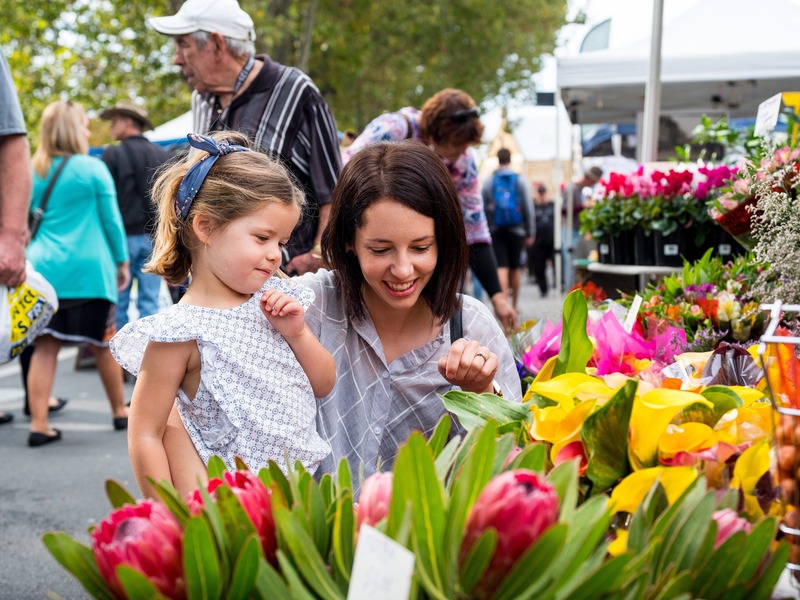 The Salamanca Market operates every Saturday 8:30 am to 3:00 pm. 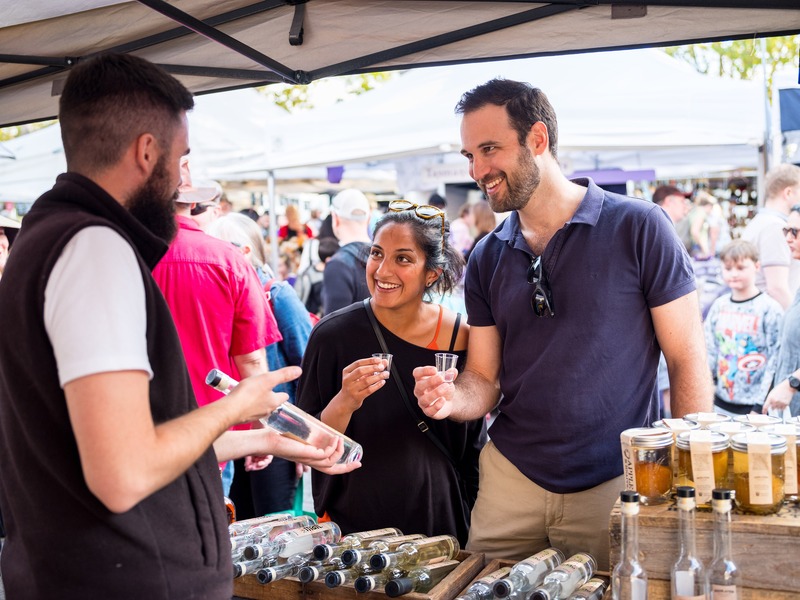 There is no entry fee, making it free to enjoy. 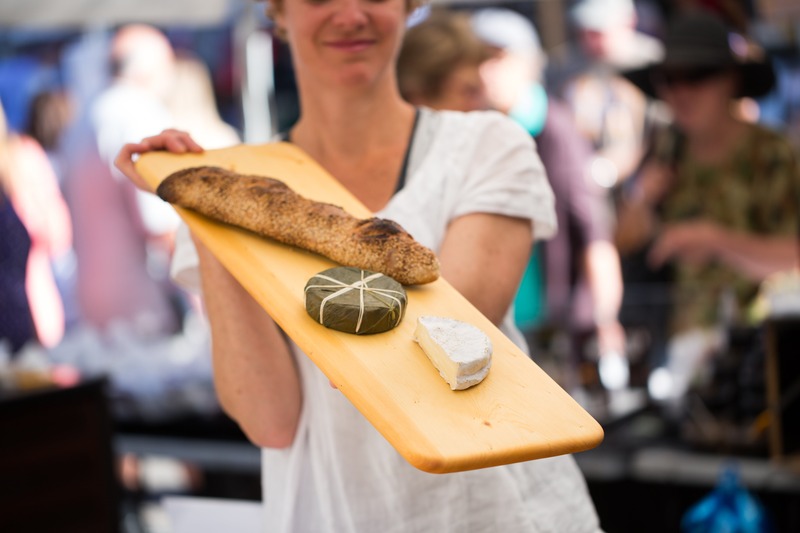 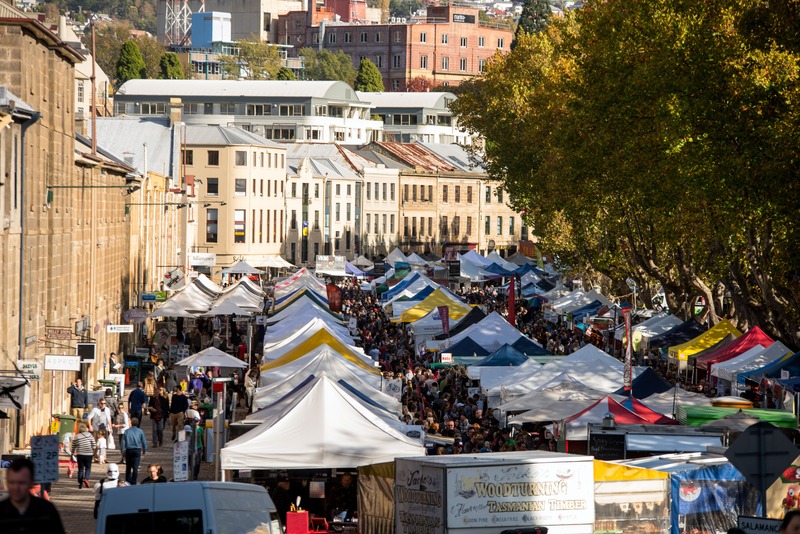 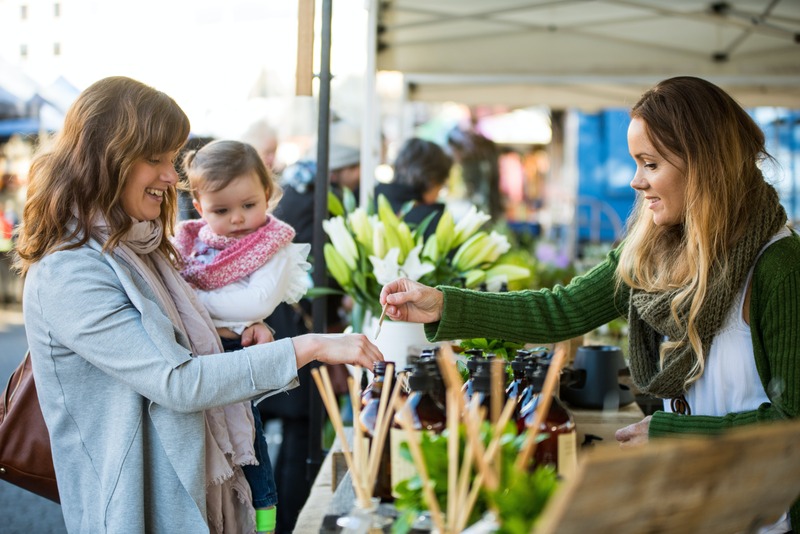 Salamanca Market is Tasmania’s most visited tourist attraction and has won many awards for excellence. 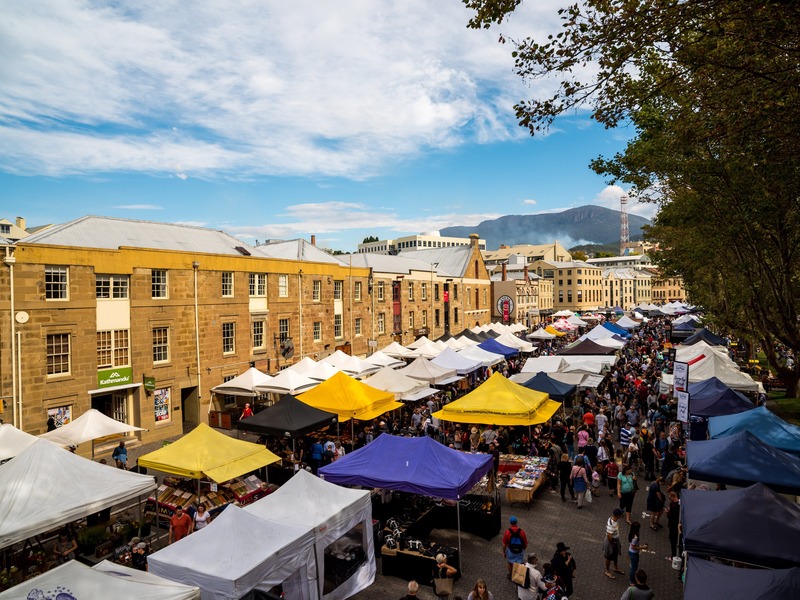 In 2018 the market was awarded a silver award in the Tasmanian Tourism Awards, for both the Major Festivals and Events and Major Tourist Attraction categories.